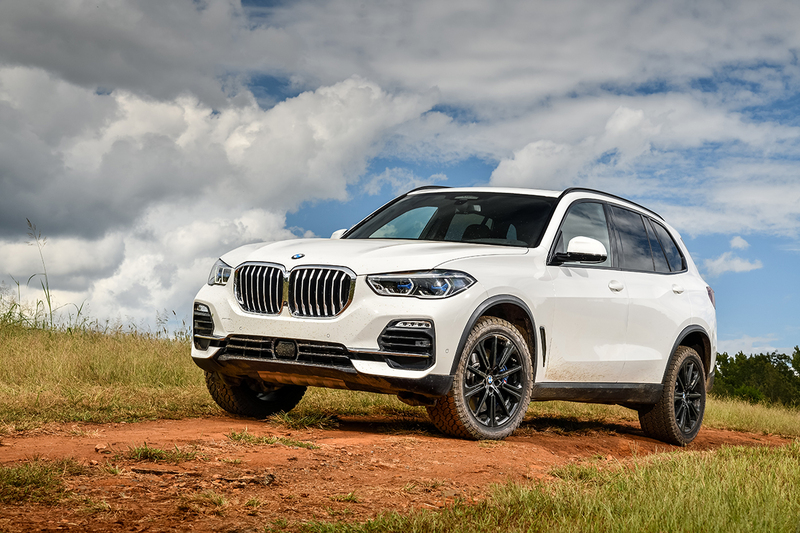 The latest BMW X5 to be fitted with General Tire Grabber AT3, delivering strong off-road grip and safe on-road handling. The General Tire brand is to supply tyres for the latest BMW X5. 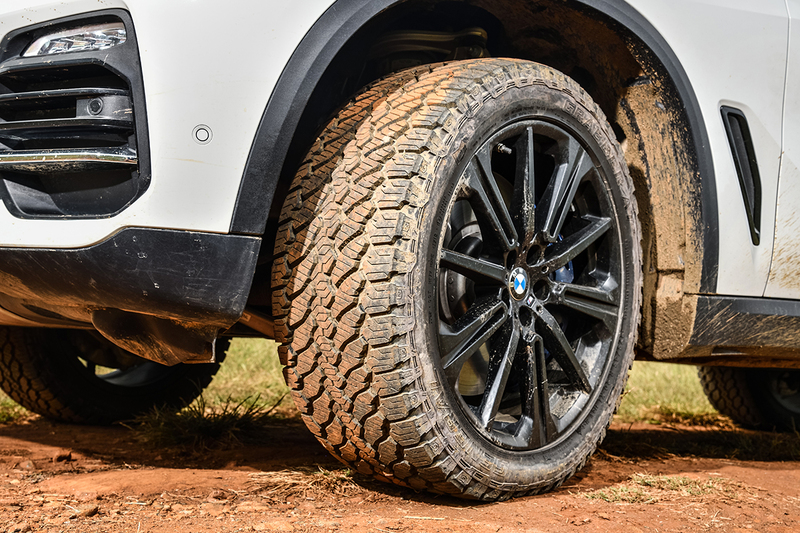 The all-terrain Grabber AT3 has been recommended in size 275/45 R20 110V XL on the Bavarian automakers latest X range model. The BMW X5 is the trailblazer of off-road vehicles that combine luxury and performance, so a great deal is expected of its tyres: The Grabber AT3 features three innovative technologies from General Tire that allow for robust performance both on and off-road, enhanced acoustic performance and improved mileage providing maximum grip on stony, sandy and muddy ground at the same time. “For the General Tire brand this recognition by one of the leading European 4x4 vehicle manufacturers is a special seal of quality,” says Matthias Bartz, General Tire Business Development Manager for the EMEA Region. “BMW invariably sets the bar high in terms of the requirements of the tyres in both the original equipment and replacement sectors. Our tyres are approved for speeds of up to 150 mph and as an all-season tyre, the Grabber AT3 bears the M+S mark and the snowflake symbol to signify safe handling on snow-covered surfaces”. And finally “ComfortBalance” successfully overcomes the conflicting interests of ride comfort on road and good off-road grip. The balanced block geometry of the tread with low stiffness and the specially modified arrangement of the blocks in the centre of the tread reduce vibration in the tyre.